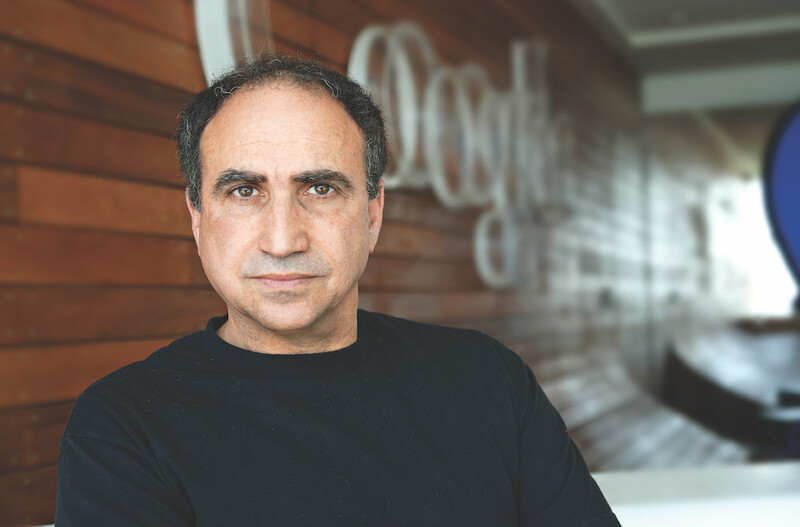 The startups taking part to the next InnovAction Lab Finale will be judged by Yossi Matias, Israeli entrepreneur and Vice President of Engineering at Google, who was responsible for the launch of the Big G startup incubator in Tel Aviv in 2012. Yossi joined Google in 2006, when he was asked to found and supervise the R&D department at Google Israel. Previously he had stood out for his innovative studies in the analysis of big data, streaming algorithms, Internet privacy and contextual search. As a researcher, he has more than a hundred academic studies and 30 patents to his name. in addition to working with Google, Yossi has taught computer science at the University of Tel Aviv and is a visiting professor at Stanford. He divides his time between Israel and the United States because Yossi is in charge of the development of projects such as Google Trends, Google Suggest and Google Insights for Search, where several teams from different world regions work, especially in New York, San Francisco, Tel Aviv and Haifa. The Google team in Israel is fully part of the development team in Mountain View. It deals with core technologies in several divisions, such as Search, Data Analytics, Gmail, YouTube, and works on the ability of the Internet infrastructure to scale. During his career, Yossi was repeatedly involved in the technological industry as an entrepreneur and manager. At Bell Labs, where he used to work in the Nineties, he founded the Lucent Personalized Web Assistant project, where he developed one of the first anti-spam systems. Moreover, he co-founded Zapper Technologies where he was also the CEO, developed a state-of-the art technology for customized and contextual research, and he worked as a CTO and Chief Scientist at Hyperroll, a leading company in the field of data analysis, which was later acquired by Oracle. In this video you will find an interview with Yossi Matias during the #DLDTelAviv in 2013, where he explained the Google approach in dealing with huge problems. “Solving a big problem often leads you to understand what the next one will be” Yossi said in 2013, and since then Google has solved quite a few “problems” indeed. Who knows if anybody from the InnovAction Lab teams will be able to arouse Matias’ curiosity with some big problems!